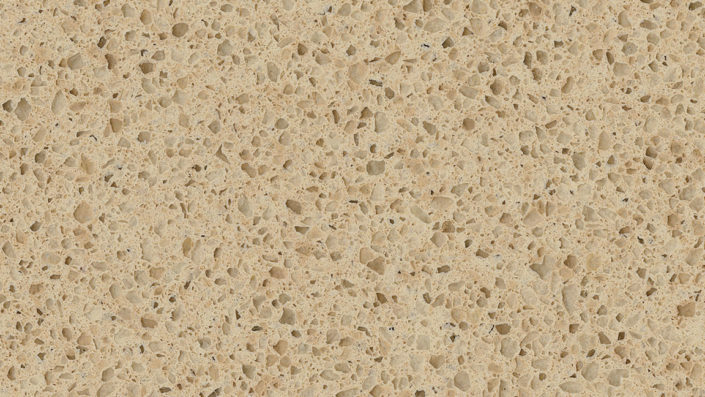 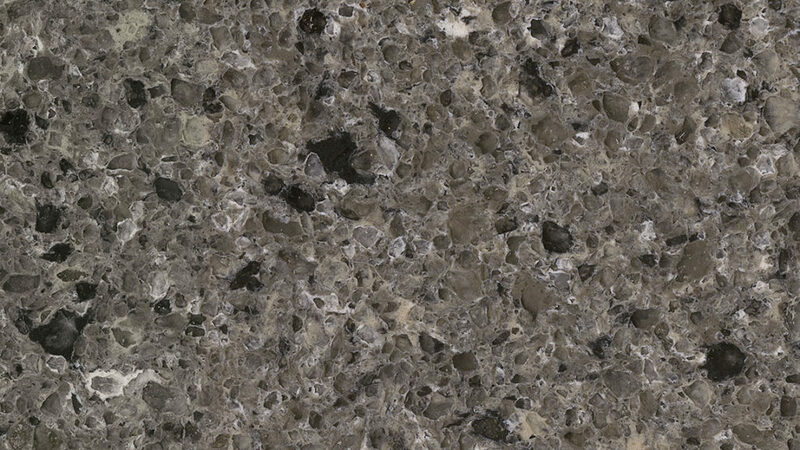 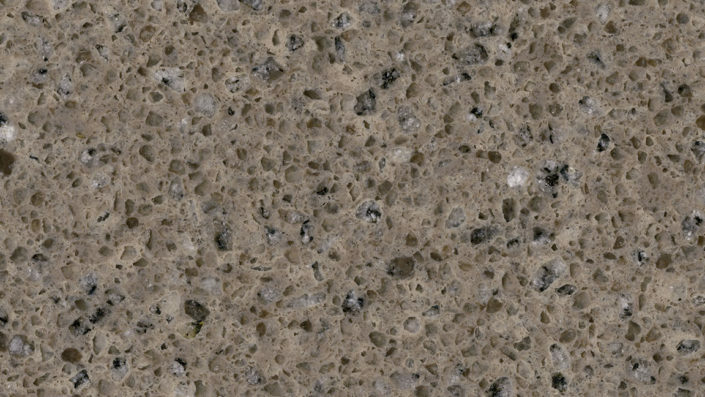 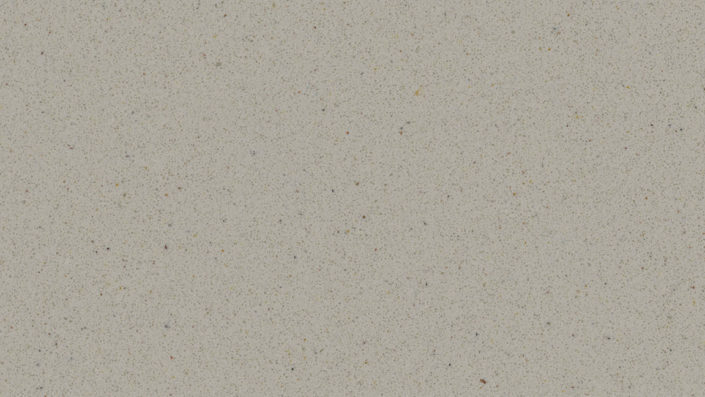 If you are planning to make your kitchen look more modern and luxurious with countertops, investing in HanStone quartz countertops is the right choice. 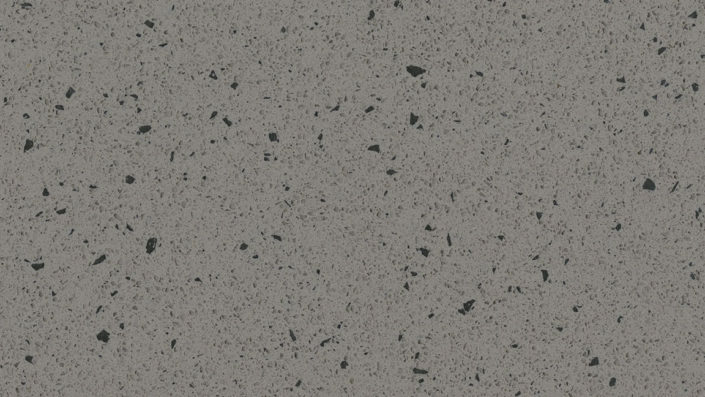 HanStone is one of the newest brands of quartz countertops which is preferred by almost all homeowners due to its stain resistant features and unique beauty. 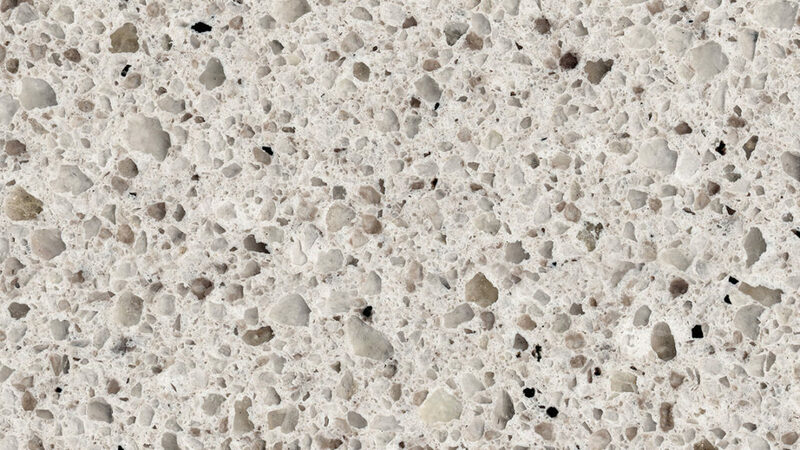 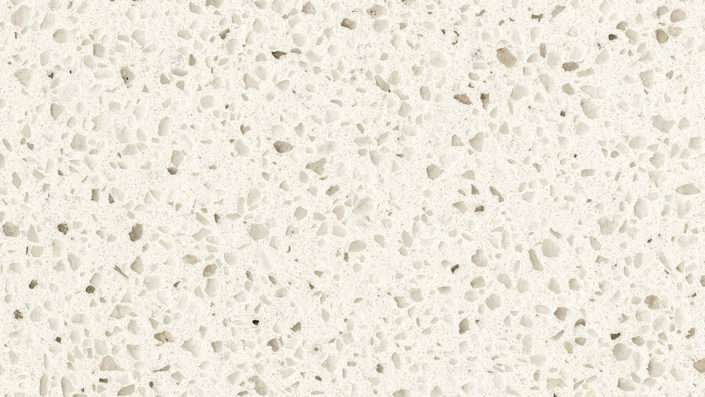 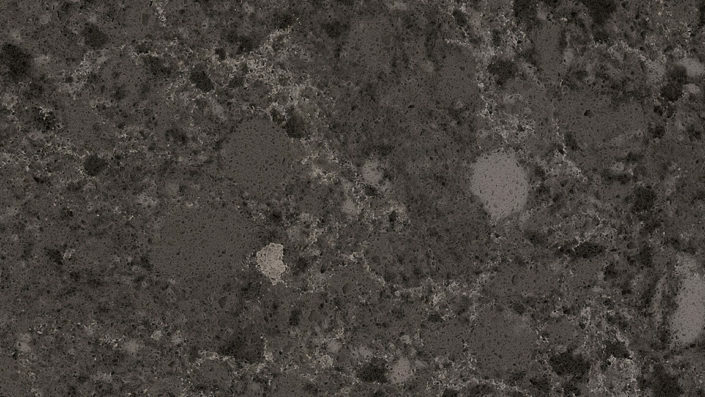 Just like other engineered quartz products, HanStone quartz consists of around 93 percent directly mined natural quartz and 7 percent polyester resins and pigments. 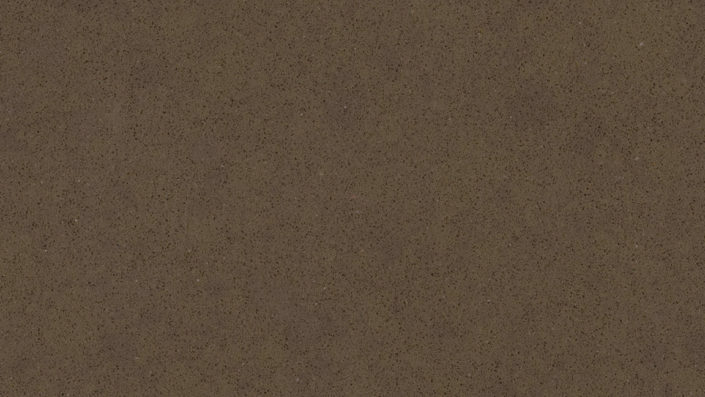 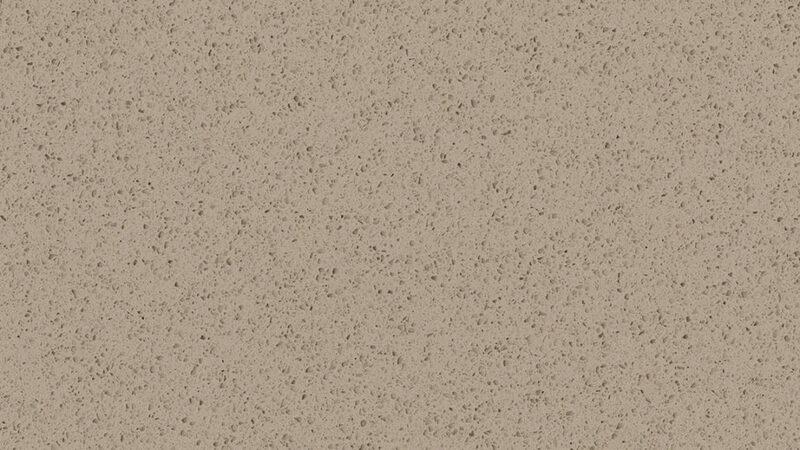 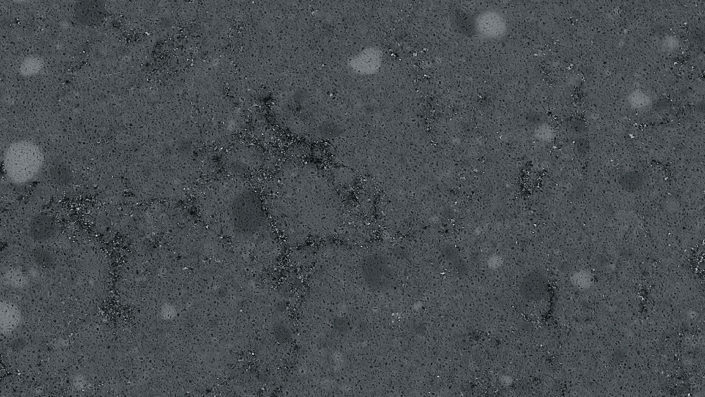 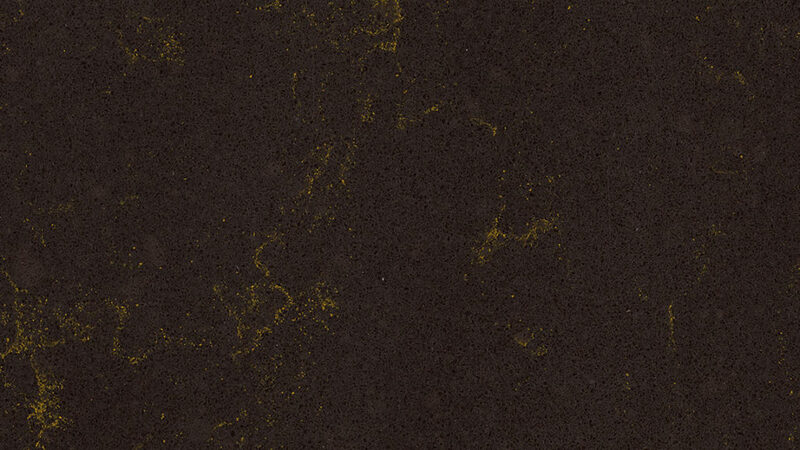 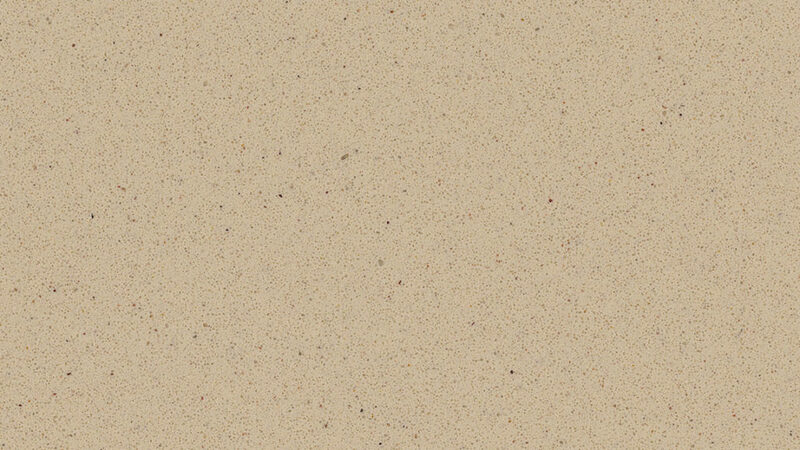 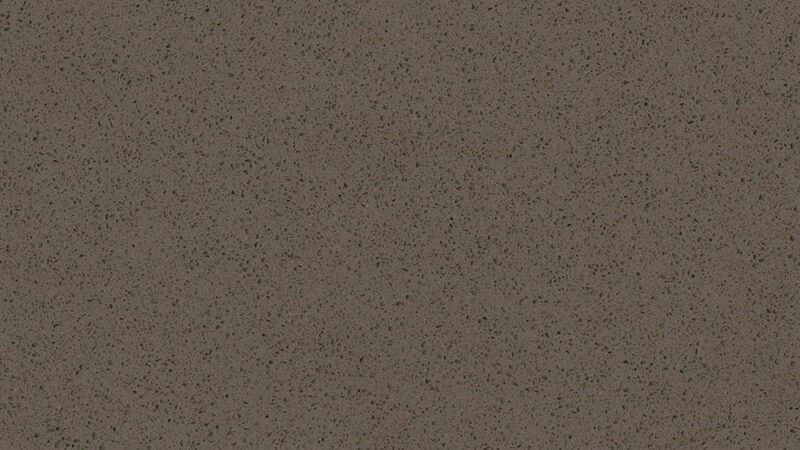 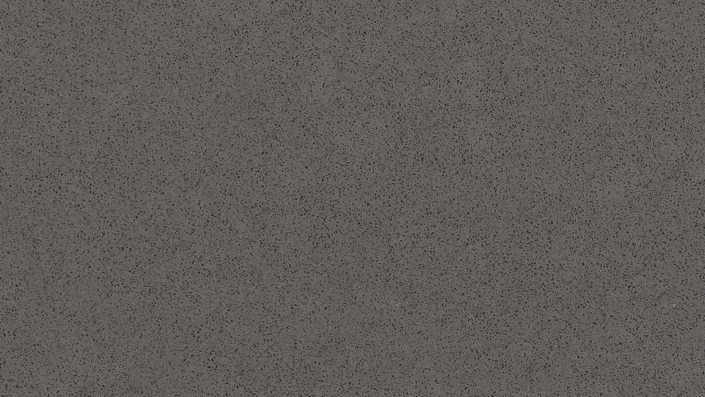 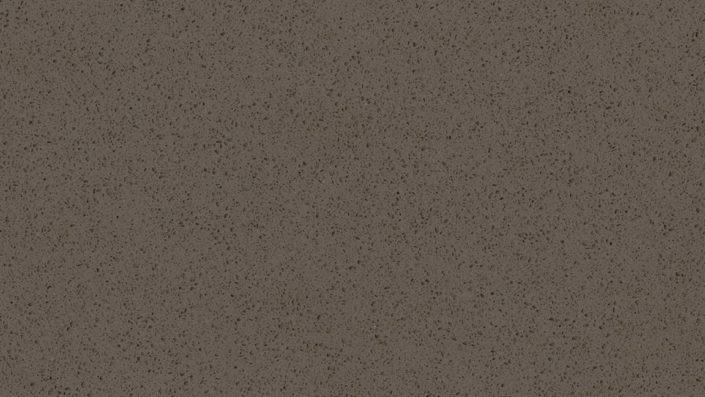 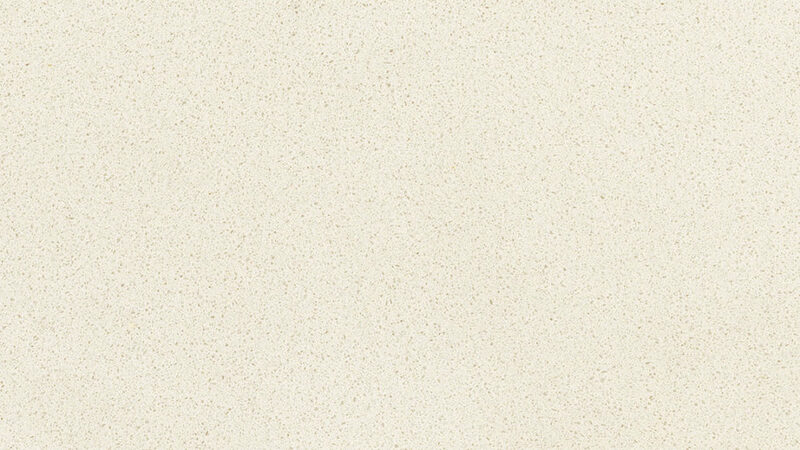 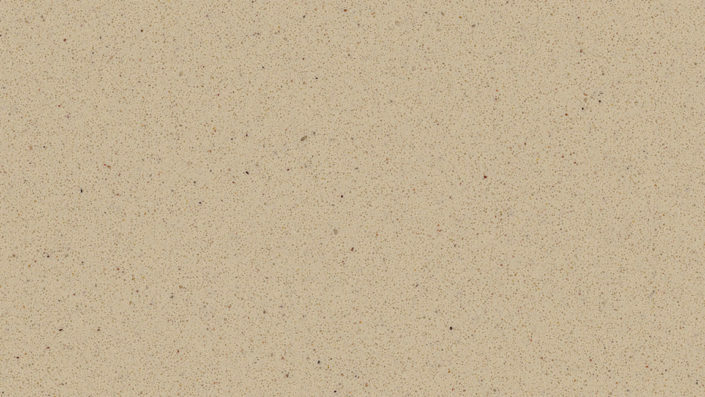 These pigments are responsible for providing a unique range of HanStone colors which are hardly available in all other quartz countertops. 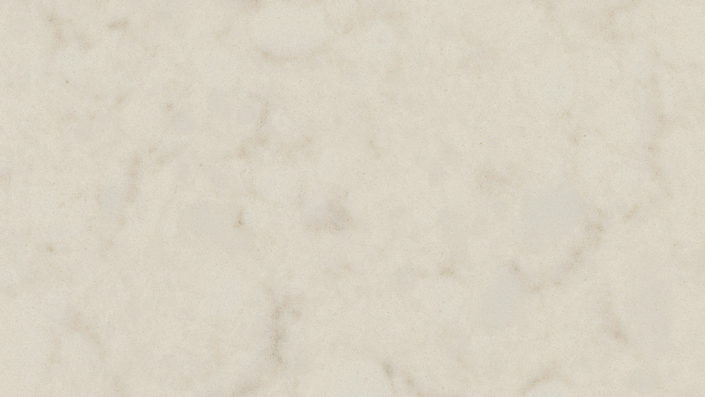 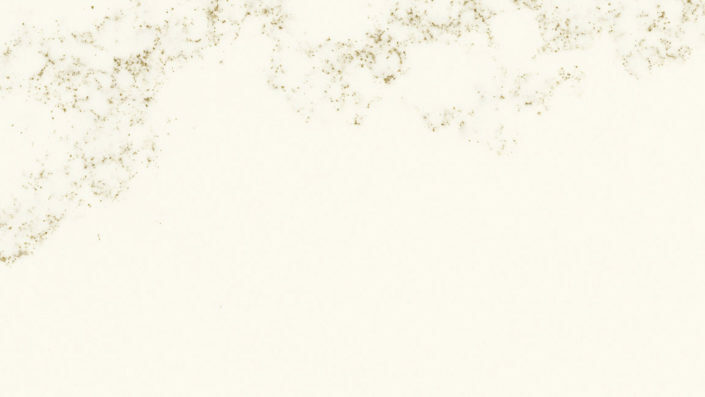 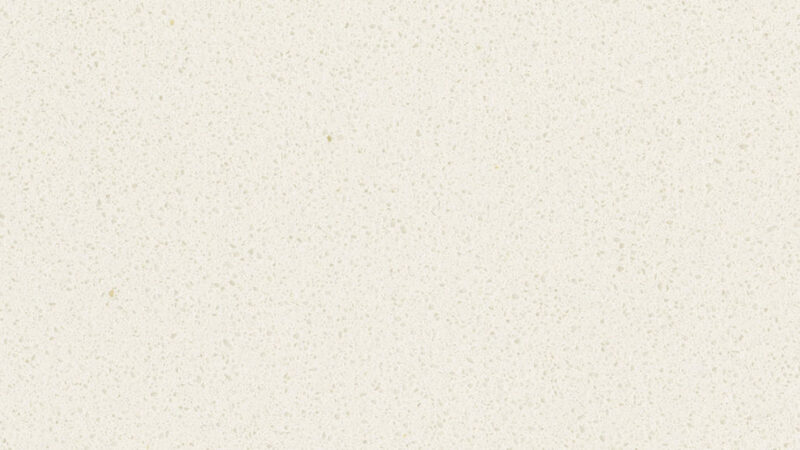 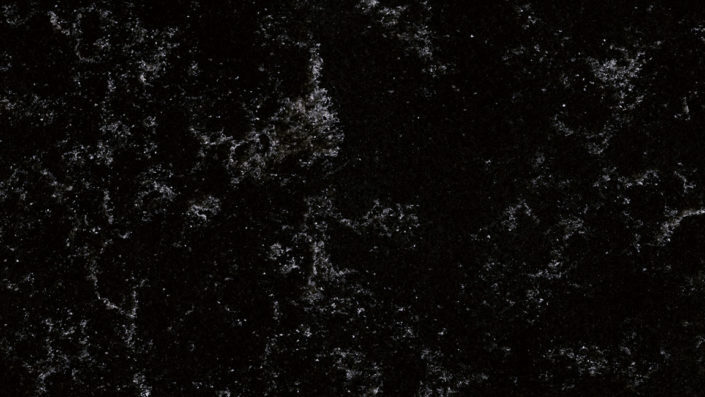 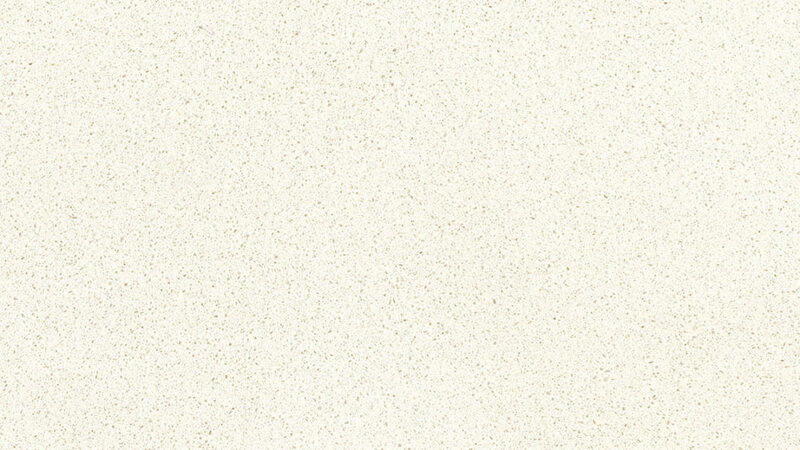 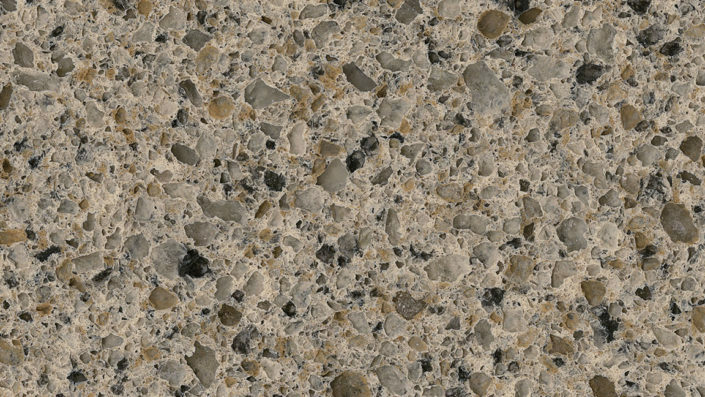 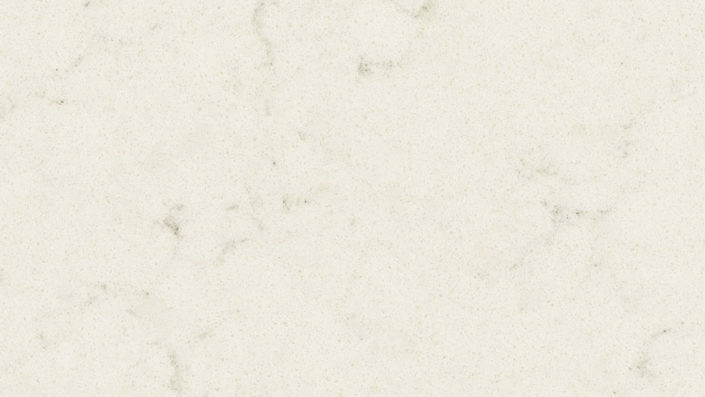 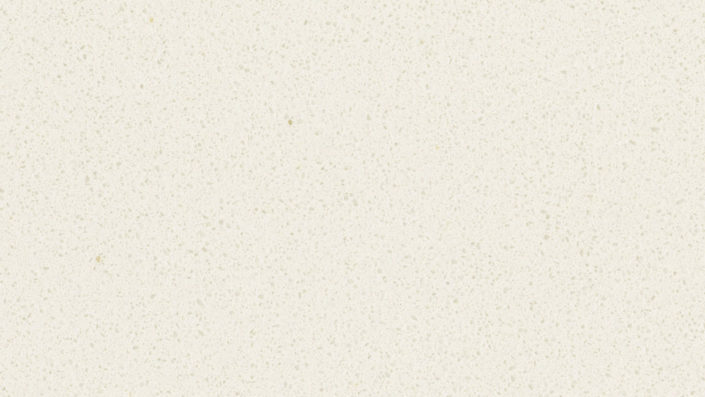 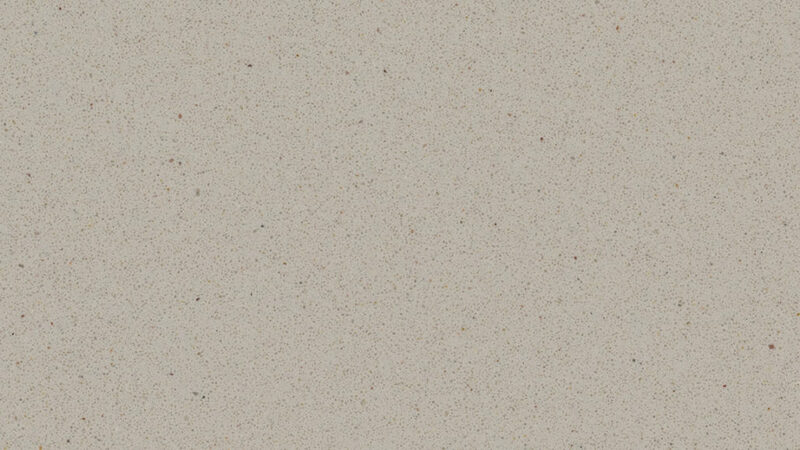 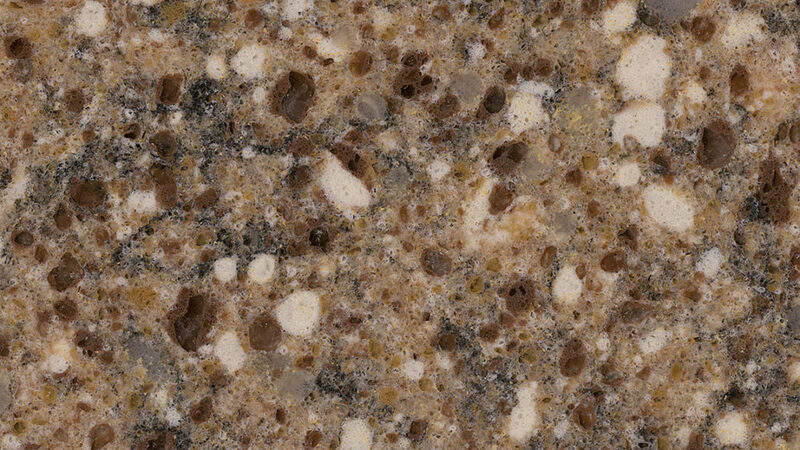 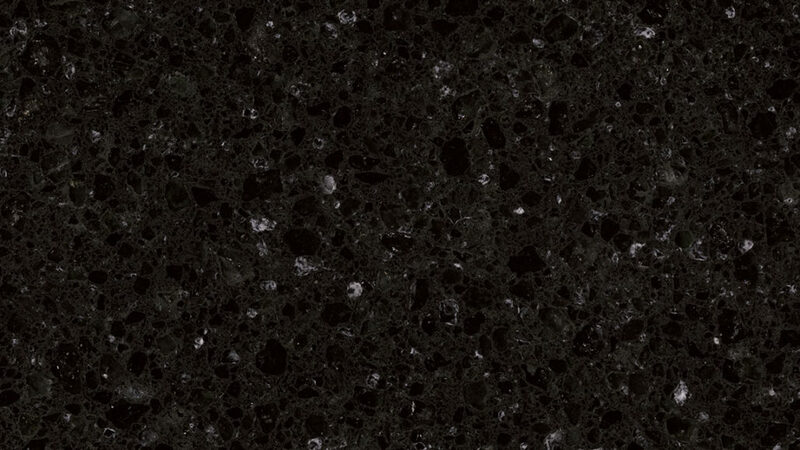 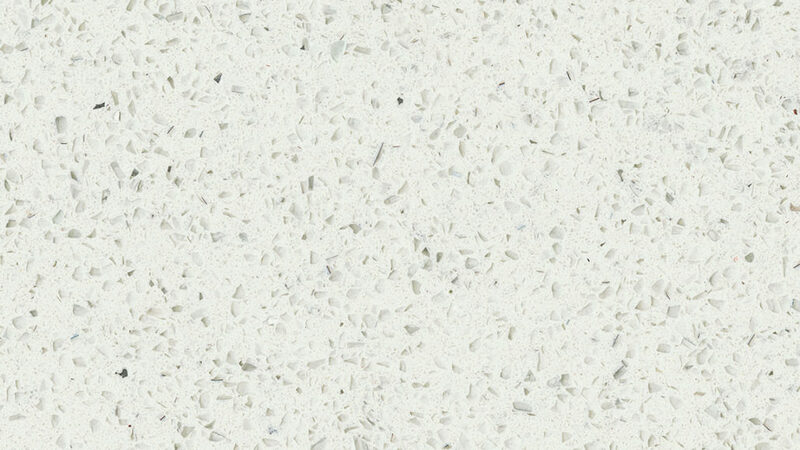 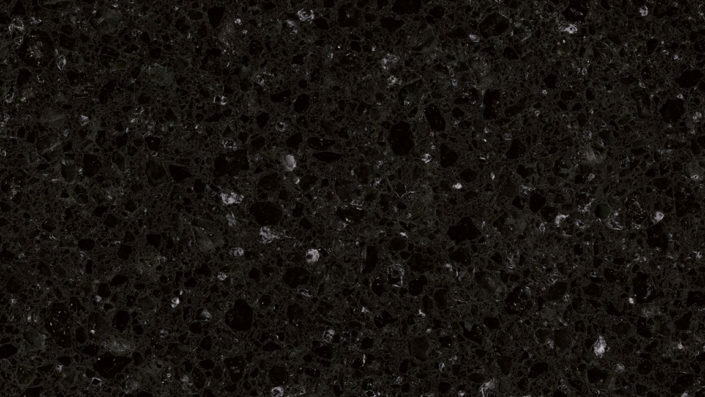 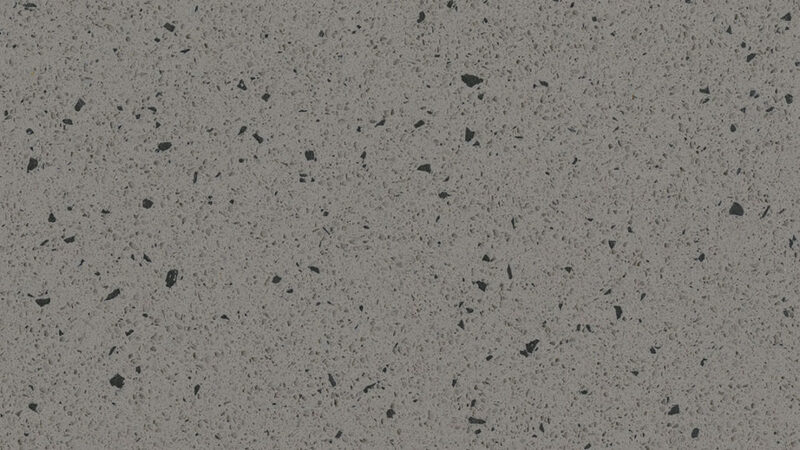 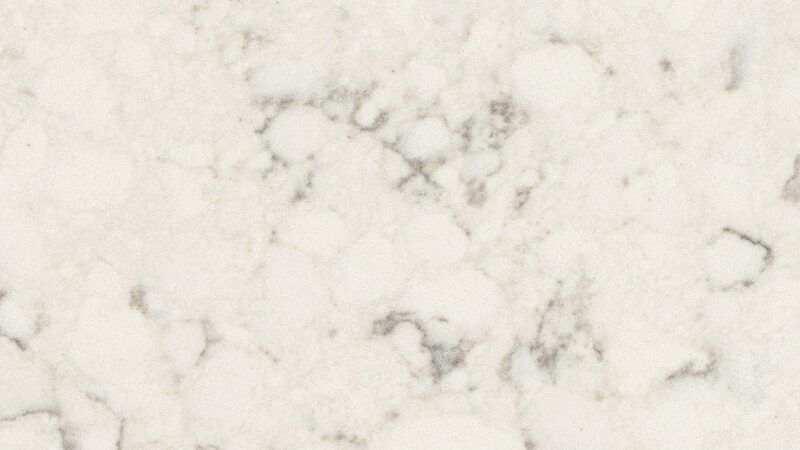 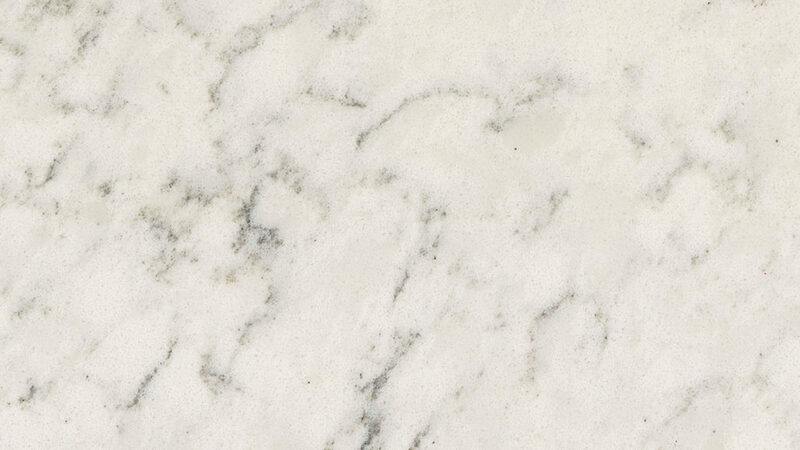 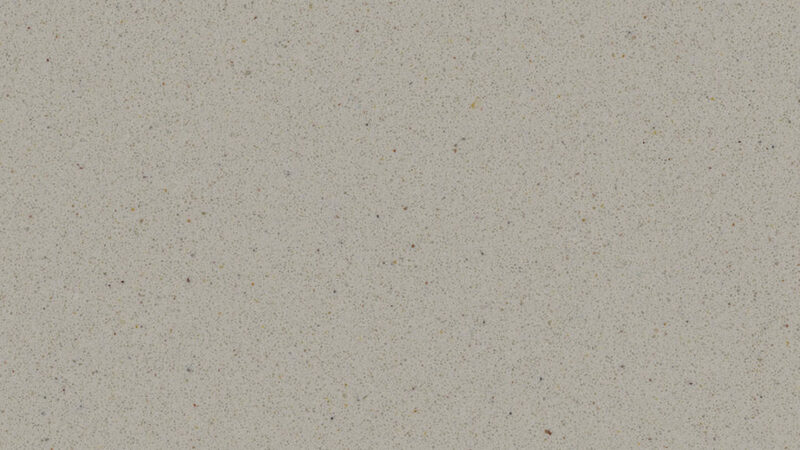 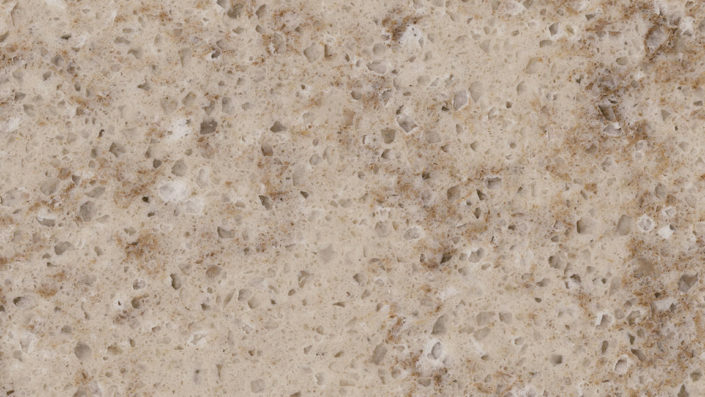 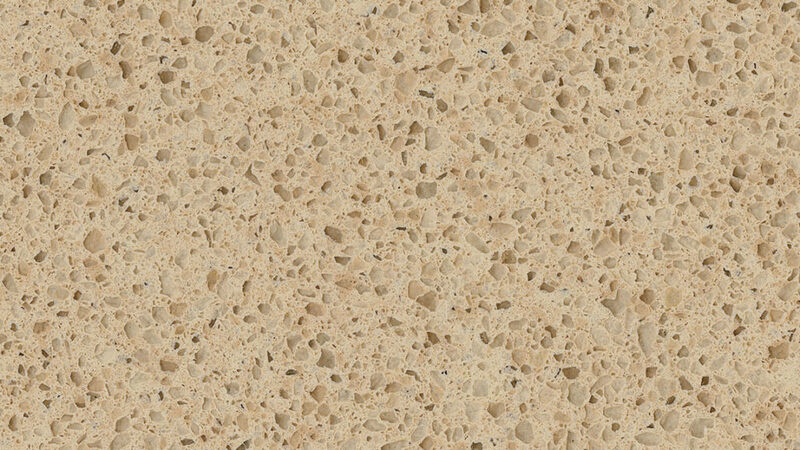 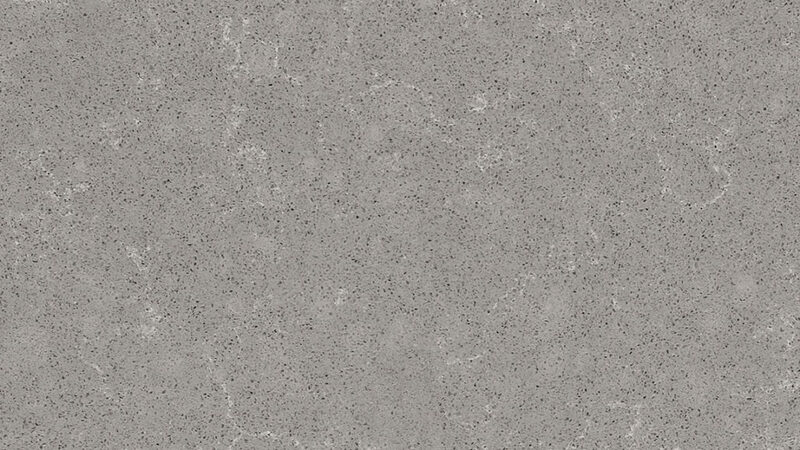 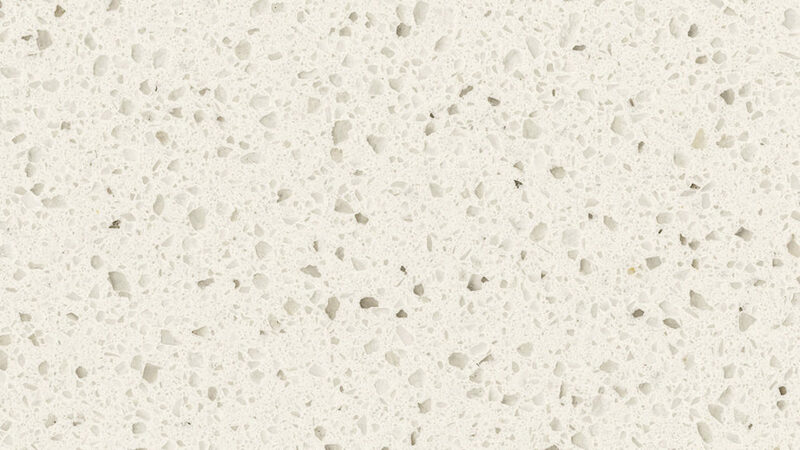 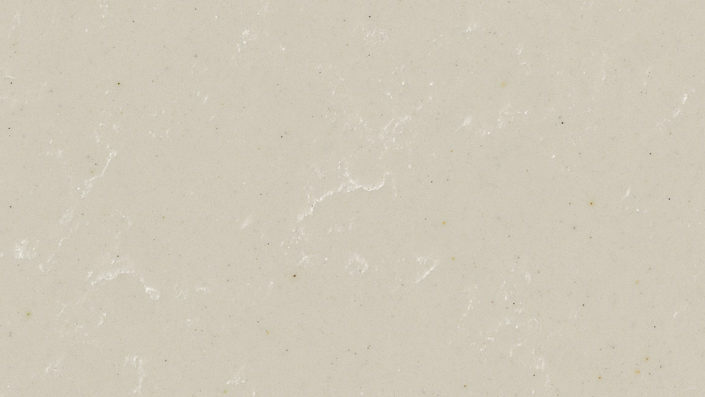 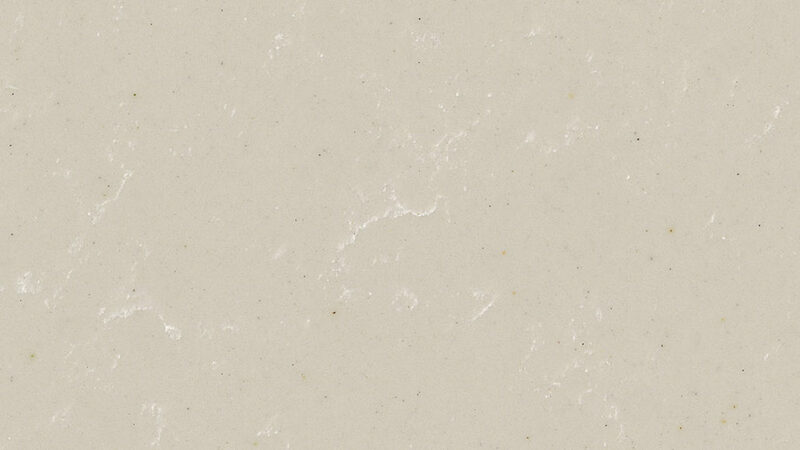 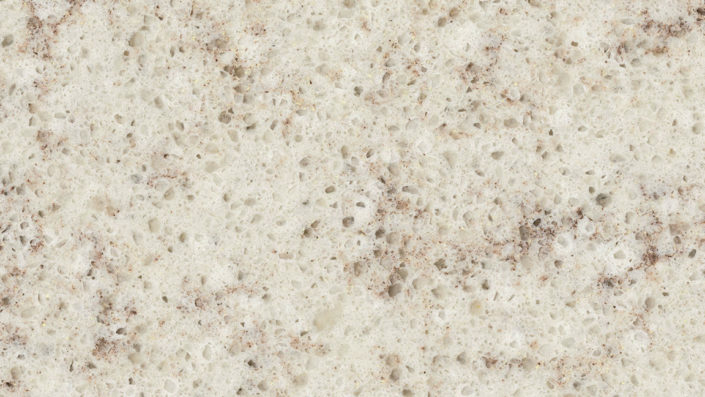 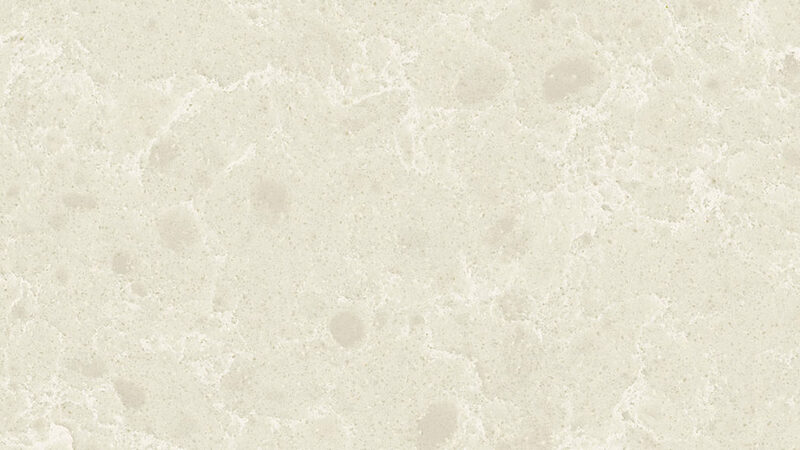 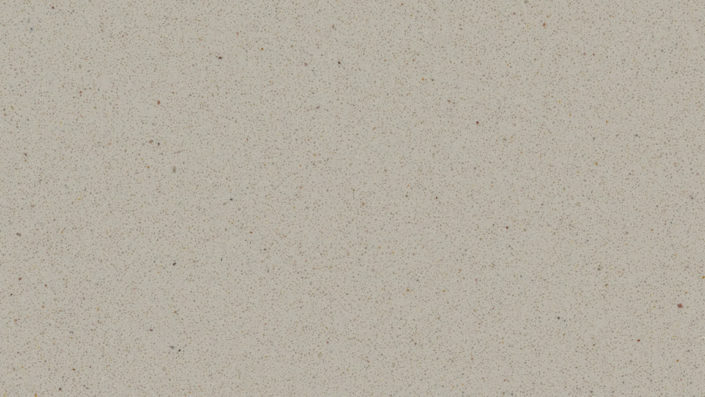 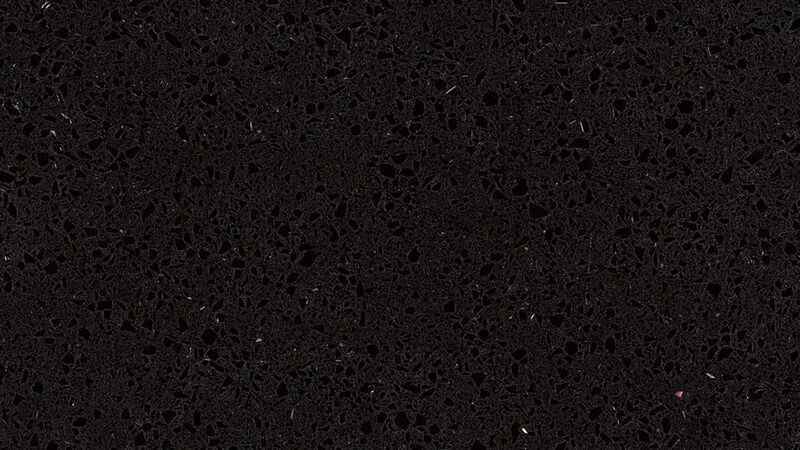 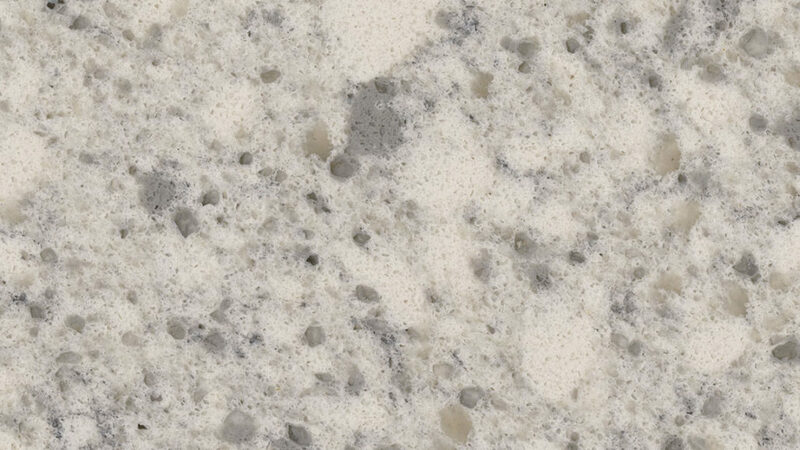 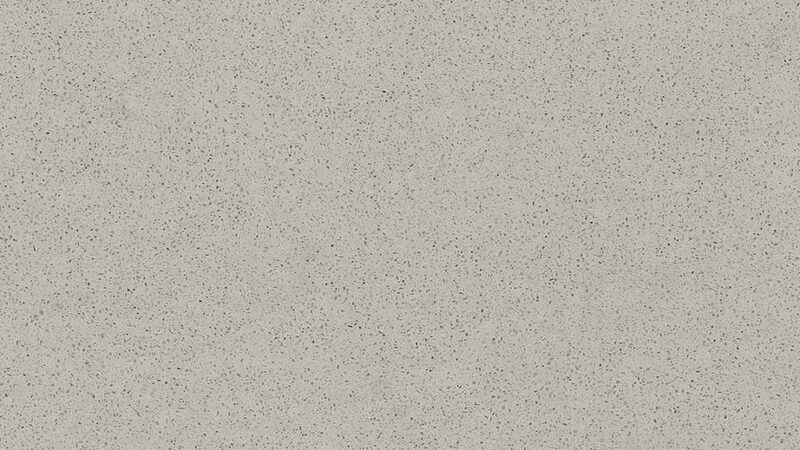 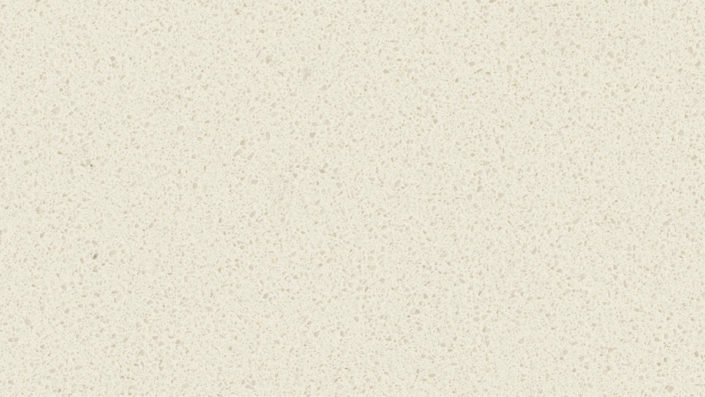 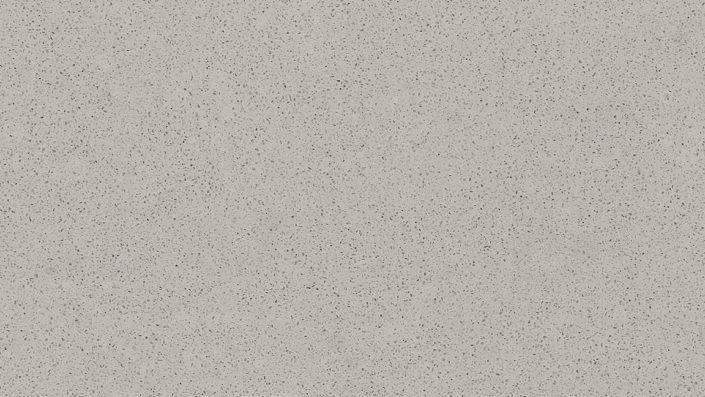 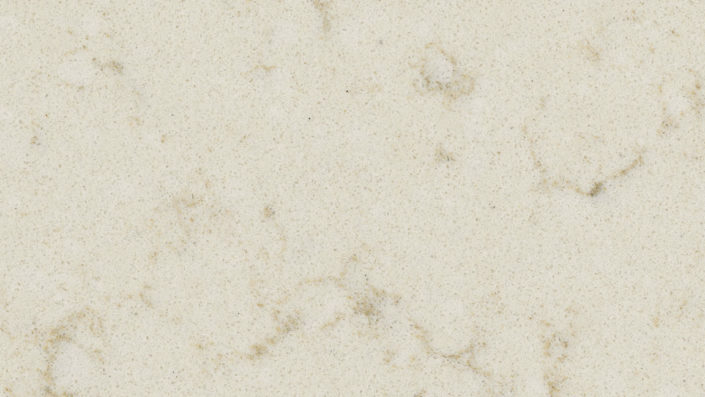 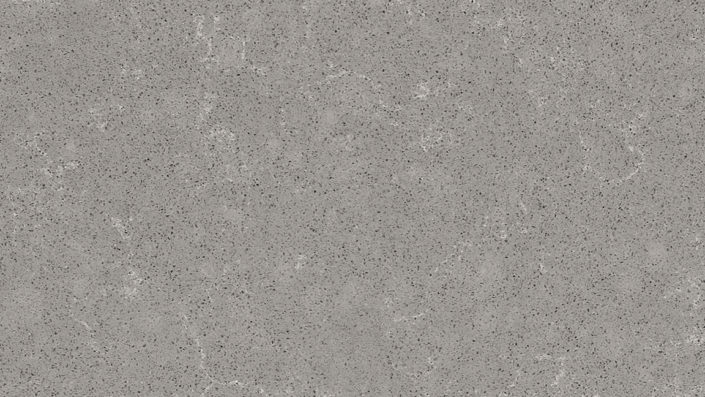 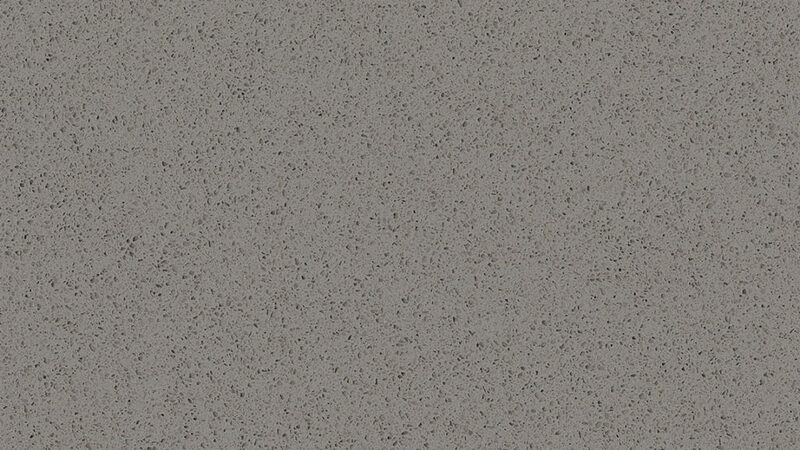 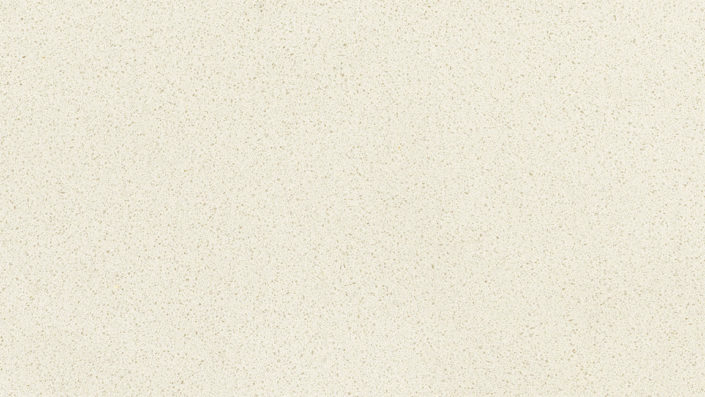 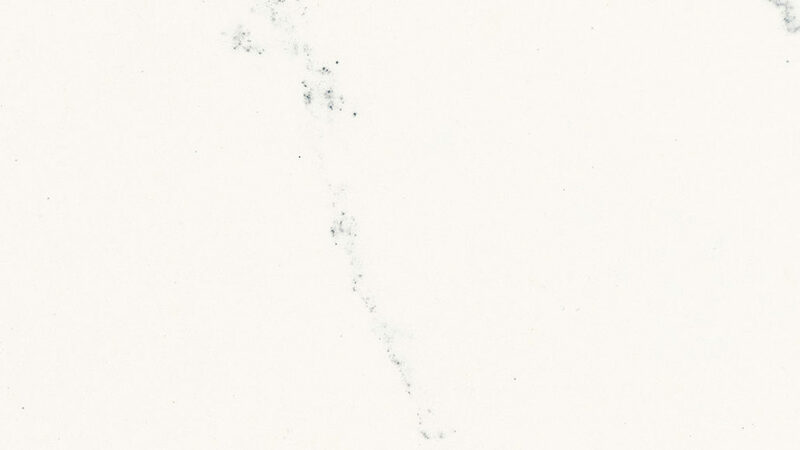 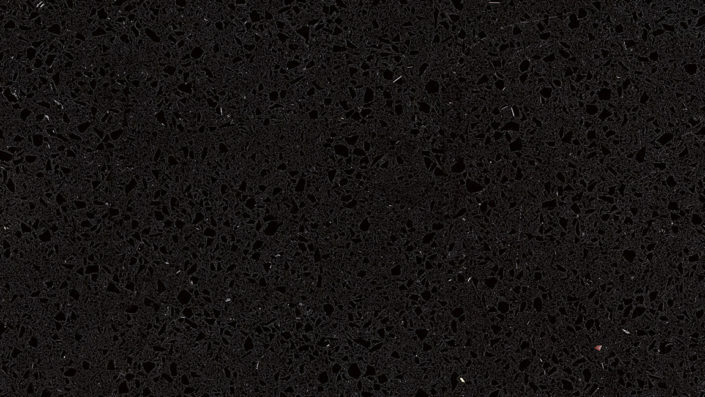 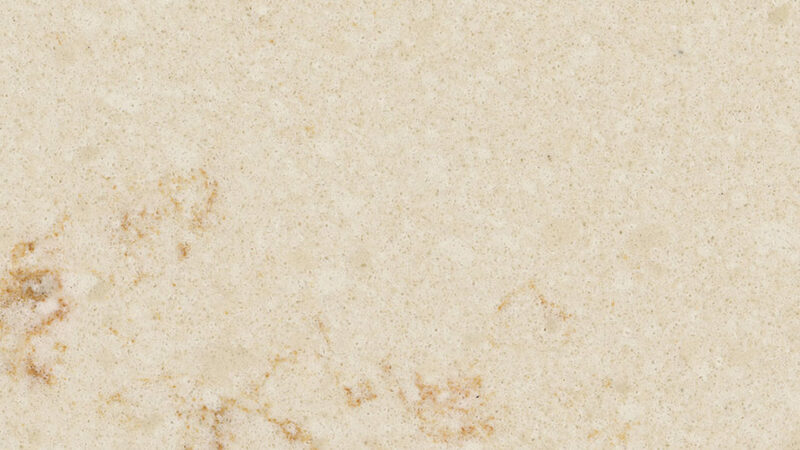 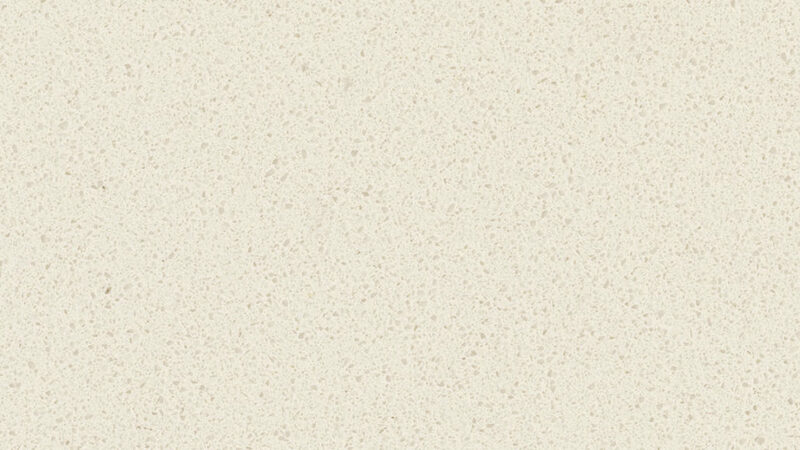 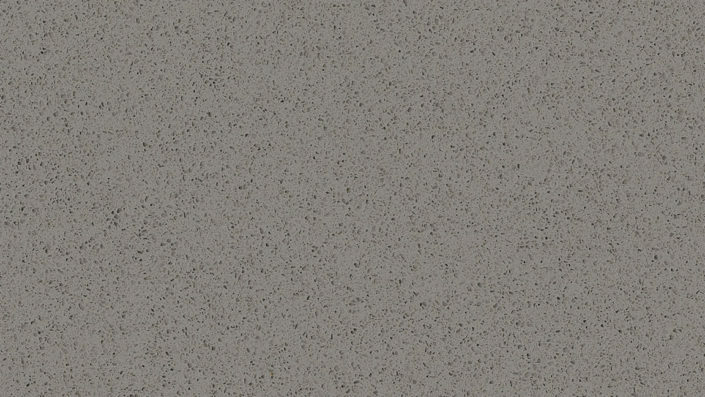 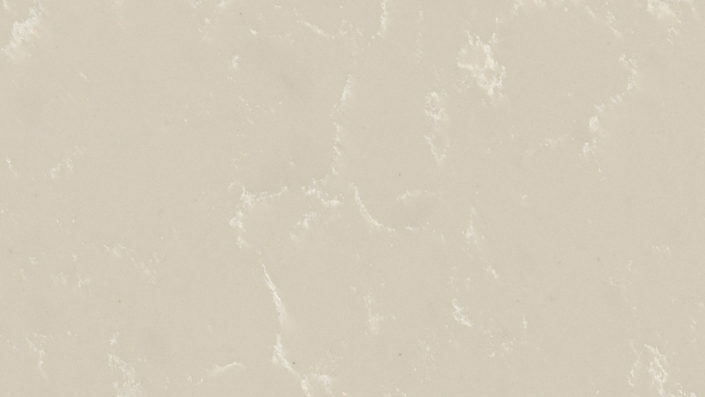 Get High Quality HanStone Quartz Countertops From Us! 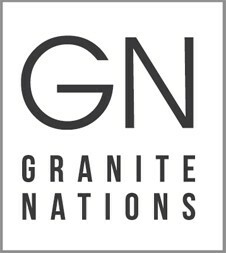 For homeowners who are looking for quality made and modern HanStone quartz countertops in Ajax, Courtice, Pickering, Scarborough, Toronto, Whitby & GTA, Granite Nations is here for you. 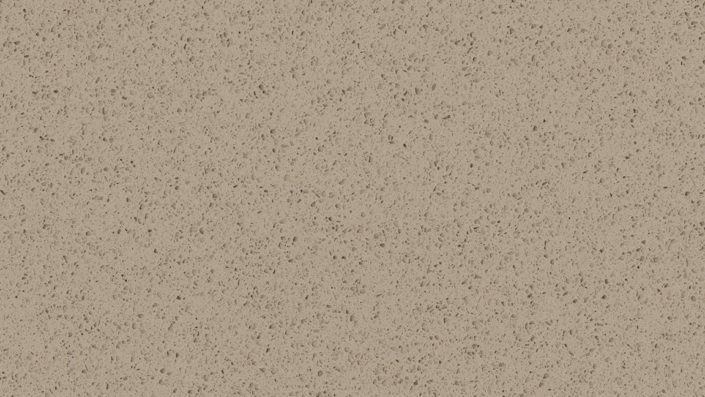 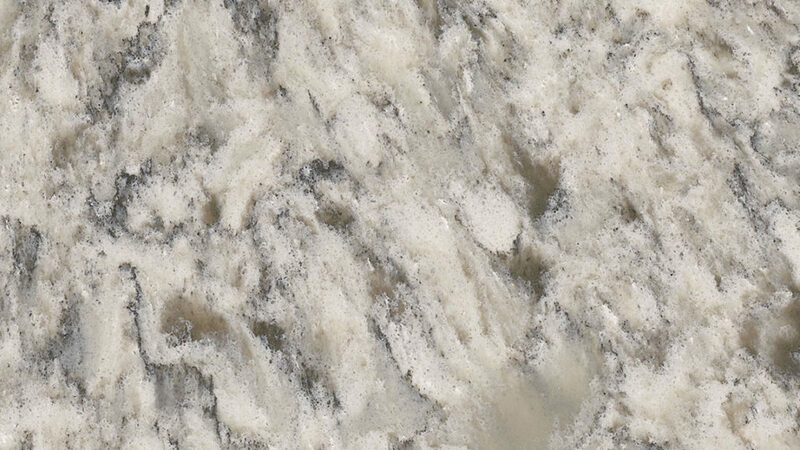 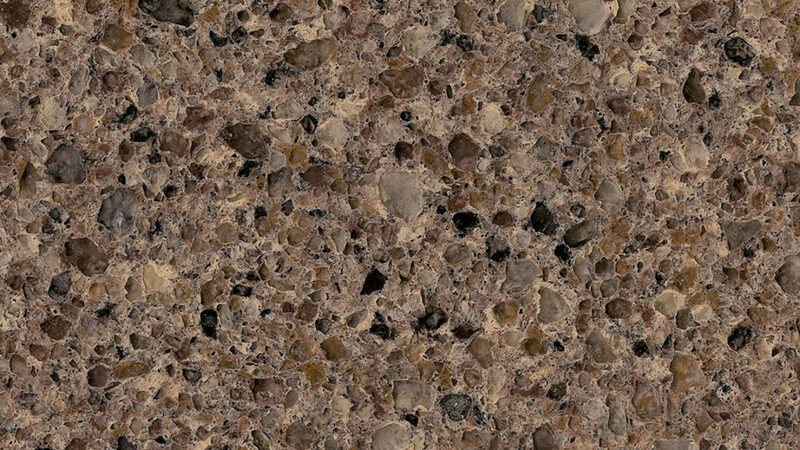 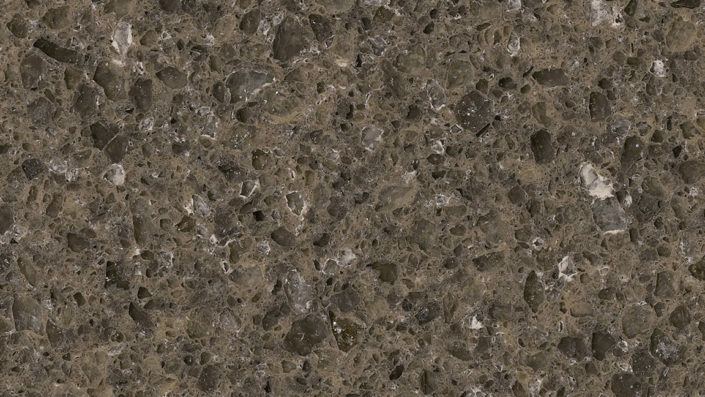 We have a catalog of kitchen countertops made from durable materials and available in a variety of colors for sale in the GTA. No matter, which design you want, we have almost every HanStone style to accommodate your needs. 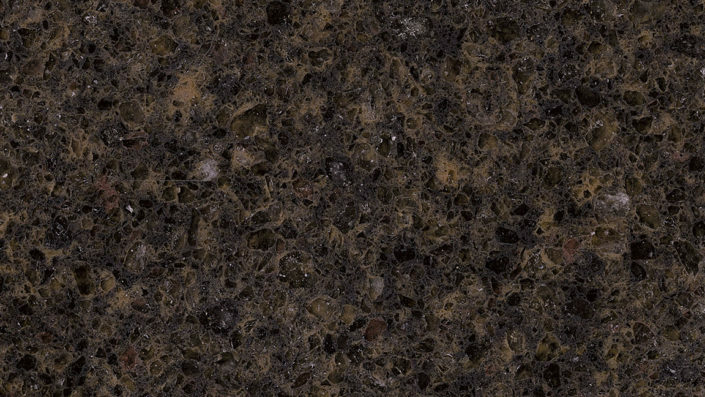 Our product pricing is affordable, and we ensure 100% customer satisfaction in everything we do. Order Your Choice Of HanStone Countertop Today!